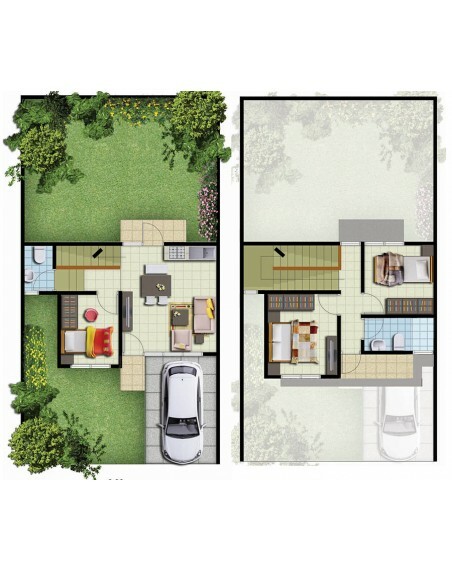 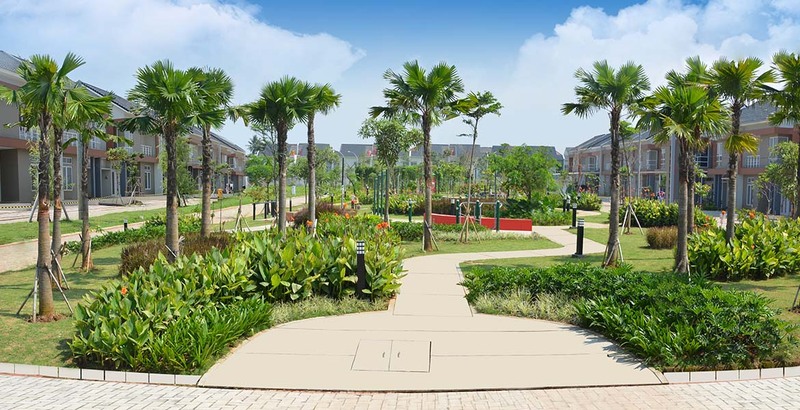 Cinere Parkview cluster residence presents a green living concept with district-wide open space greeneries evident through the array of tropical gardens, jogging track, and vertical gardens at the corners. 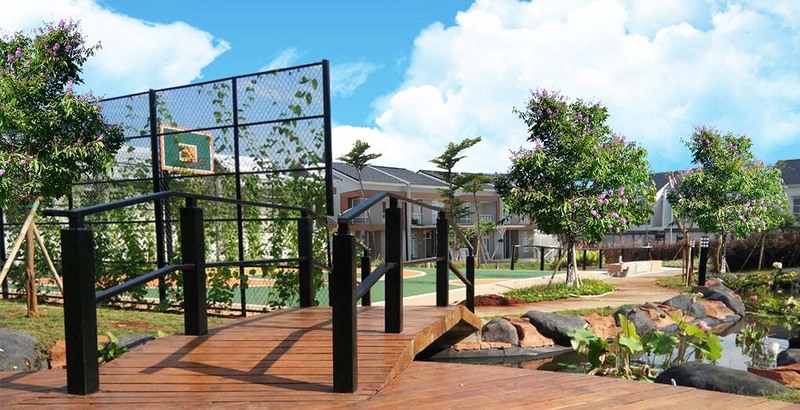 Cinere Parkview aims to be a cool, shady, and fresh residential area so its residents would feel an oasis of peace to reinvigorate after a tiring day filled with activities. 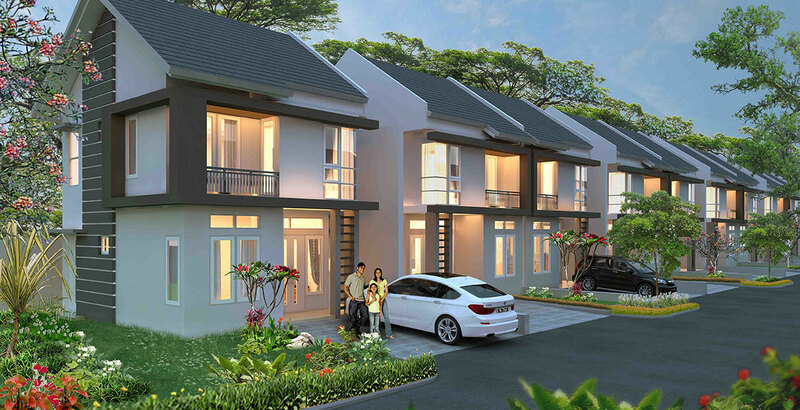 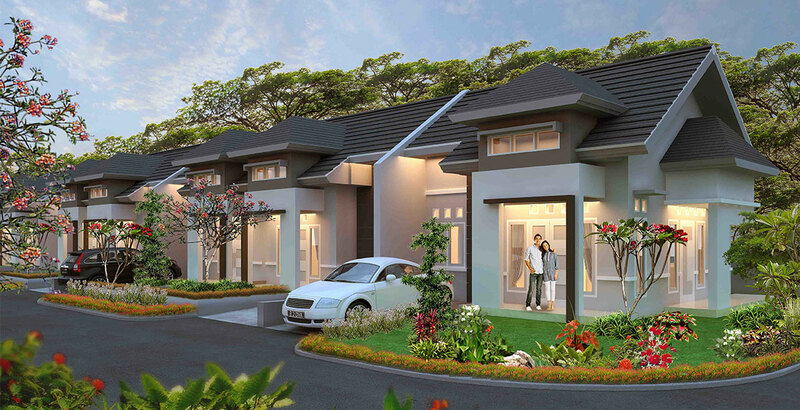 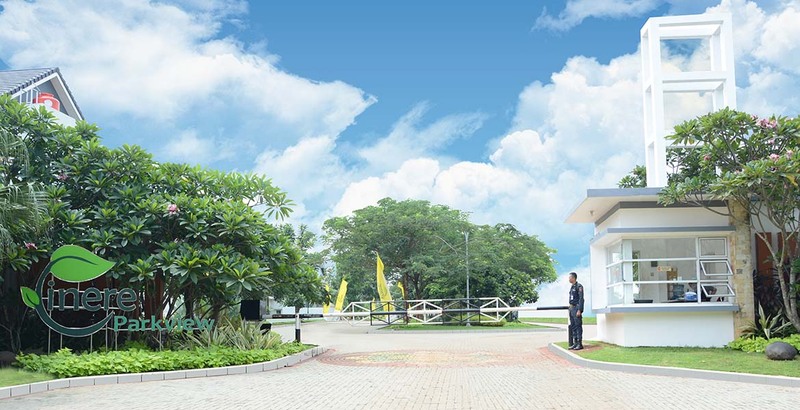 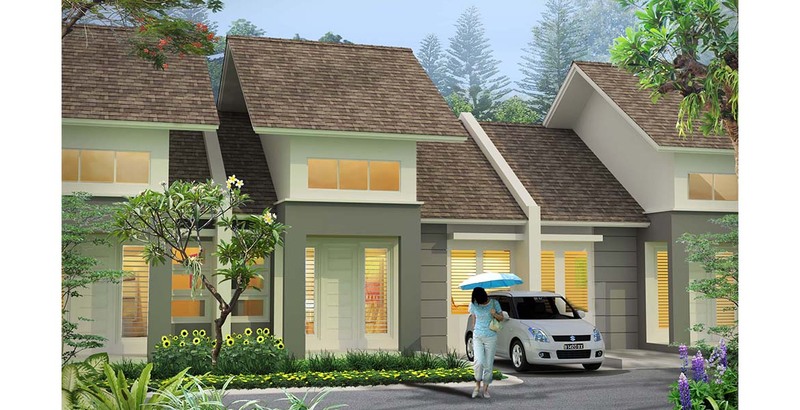 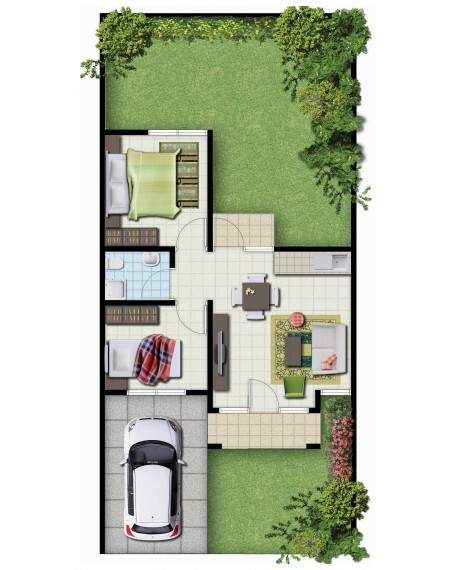 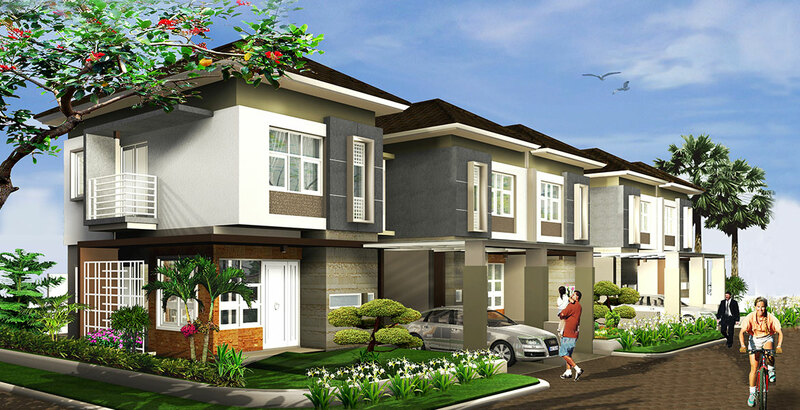 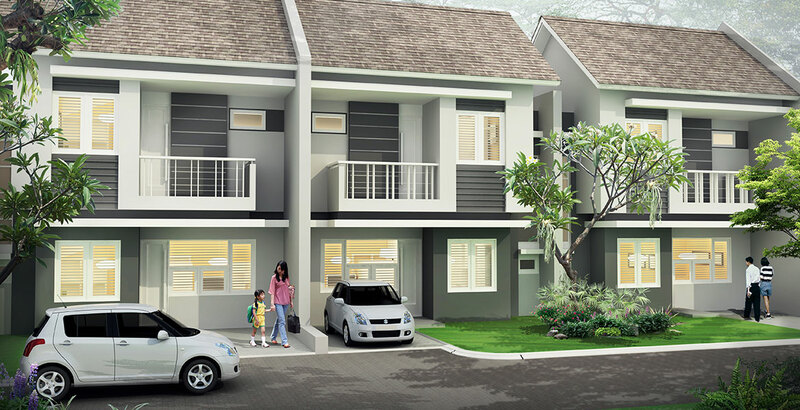 Built on a 7,3-hectare land, Cinere Parkview provides five types of units; Melia, Melrose, Maple, Marigold and Mandevilla.. Strategic location near Depok-Antasari tollway that connects Bogor And Jakarta gives added value to Cinere Parkview. 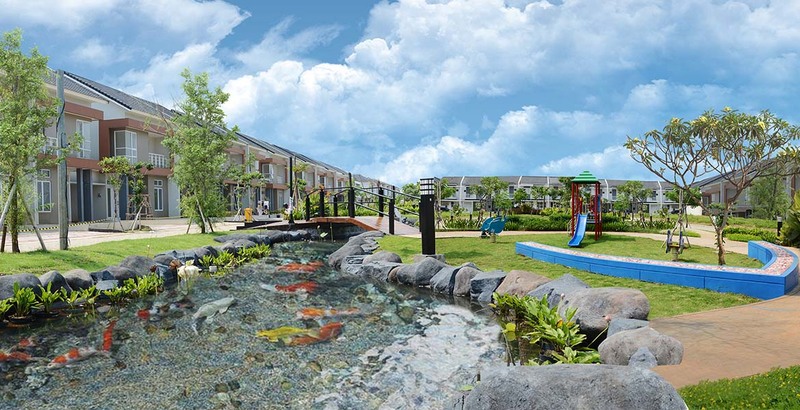 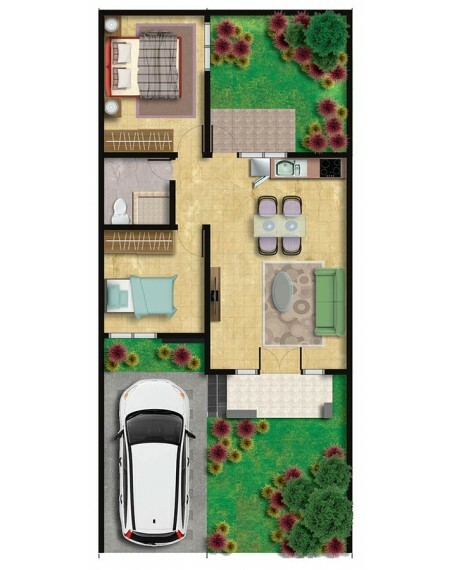 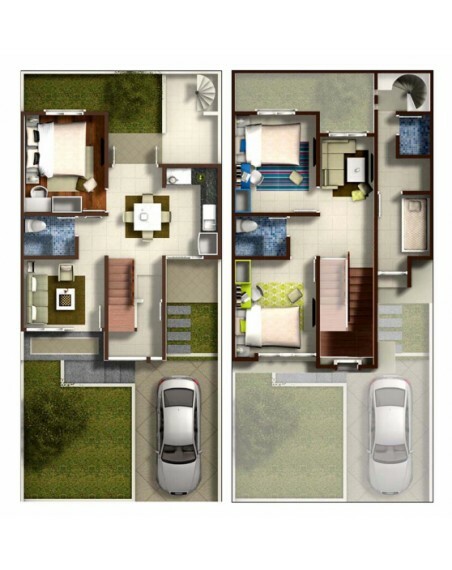 Built on a 7,3-hectare land, Cinere Parkview provides three types of units; Melia, Melrose, and Marigold. 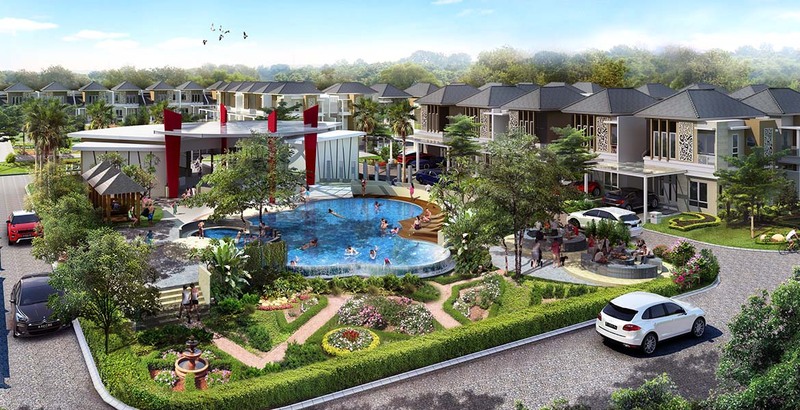 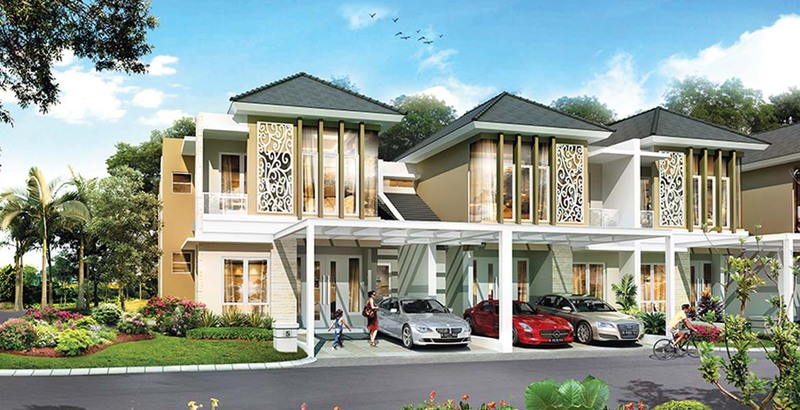 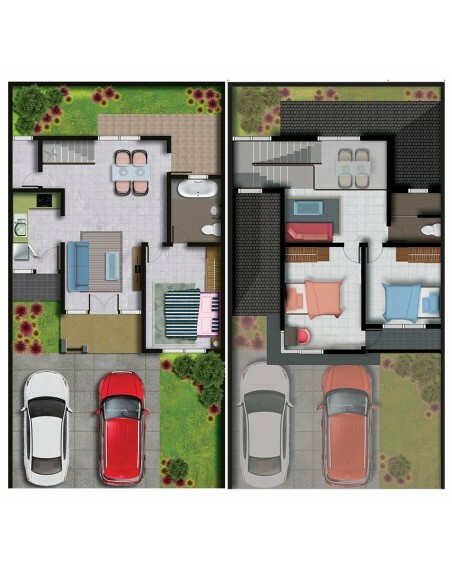 Strategic location near Depok-Antasari tollway that connects Bogor And Jakarta gives added value to Cinere Parkview.